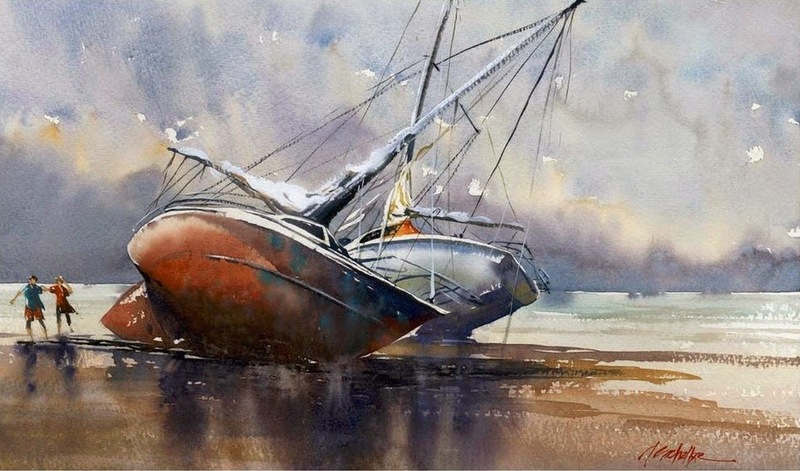 Los Angeles based artist Thomas W. Schaller devotes himself full-time to artwork in the watercolor medium. First I found his twitter account with very eye catching photos of his wonderful watercolor paintings. I really love them.